It's such a good feeling: Heartache & Confusion. 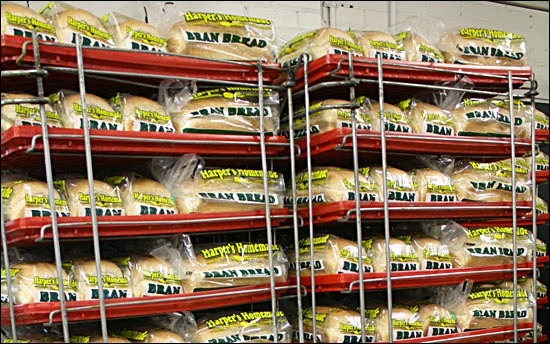 The minute you walk into the grocery store and realize they don't have the type of bread you want is the minute you should turn around and go home. If you choose to stay, you will only find heartache on the cracker aisle and confusion on the cereal aisle. You'll go home with a few containers of Greek yogurt and little else.